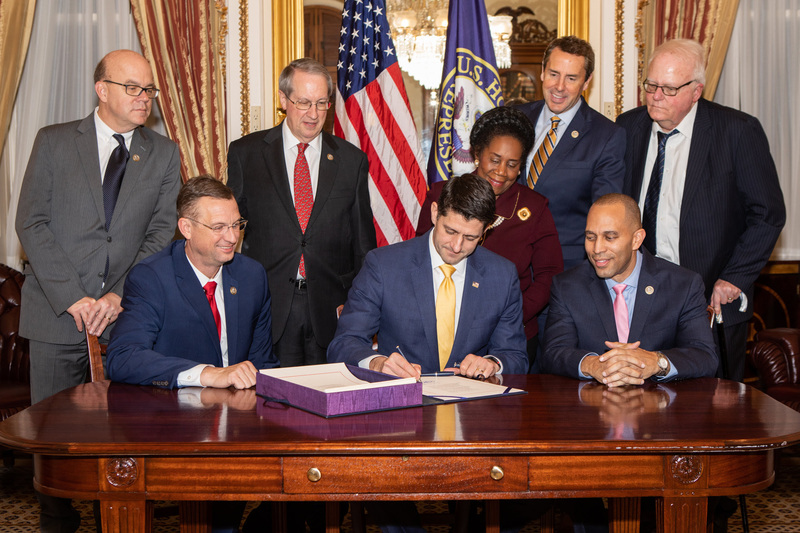 Last night, House members from both sides of the aisle gathered as Speaker Ryan signed the FIRST STEP Act, legislation to make substantive reforms to our criminal justice system. Republican or Democrat, redemption is at the heart of the American Idea. These reforms will not only make our communities safer, but will create a smoother path for those who have been incarcerated to successfully reenter and contribute to society.